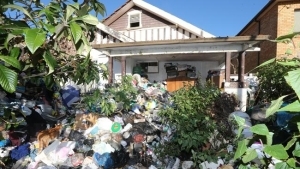 Hoarders can make it next to impossible to sell a house. Realtors couldn’t sell half of the homes owned by hoarders because of the mess and the renovations required. 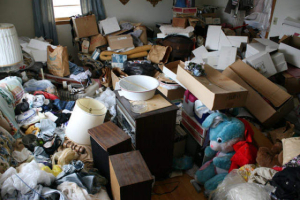 If you’re a hoarder and you’re trying to get rid of your home, you will most likely be giving up. An overwhelming feeling of being unable to sell your home will most likely tend to arise. Fortunately for you, we provide you with a solution to that problem; we buy homes from hoarders. We buy homes as investments because it’s our job. We are cash investors who buy houses, fix them up and then sell them for a profit. That basically means that we renovate every property that we buy. As cash investors, we don’t care how messy your home is or how many renovations need to be done; we are interested in buying it from you. Hoarders often have a lot of trouble selling their homes and realtors couldn’t sell them very easily. As professional home buyers, we are the best available solution for hoarders who want to sell their homes. Will you buy my home if I’m a hoarder? We do buy homes from hoarders. We pay cash and we buy it quickly. We know that it’s important to help you get your money as fast as possible and that’s why we provide you with a quick solution. Whether your home is extremely messy or even if it’s labeled under the tear down properties category, we will definitely be interested in taking it off your hands. Whether you want to move on and put your hoarding life behind you or even if you need to relocate for personal reasons, we make it happen. As professional home buyers, we will make it as easy as possible for you to move on and put the stress of relocating behind you. Do I have to wait until you sell my house before getting paid? Absolutely not. 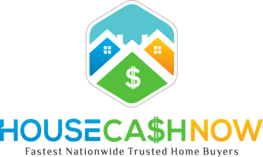 We are cash investors and our purpose for buying your house is to flip it, but that doesn’t mean that you have to wait until we sell your home before getting paid. As soon as we decide to purchase your home, we will get the process started and within no time you will have the cash money for your house. We buy homes quickly and as soon as the paperwork is complete, you get your money. You will never have to wait until we sell your house to get paid. 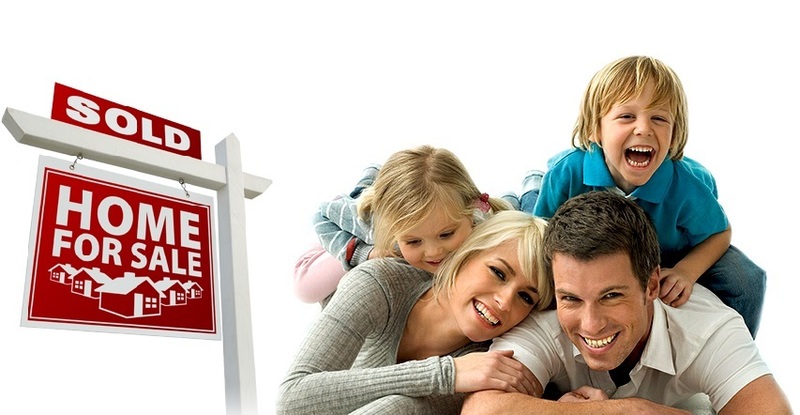 When we buy your home, it’s just like if any other home buyer were to buy your home. All responsibilities will become ours and you can do what you wish with your cash. So if you are a hoarder or if you know hoarders who want to relocate, contact us for more details because realtors couldn’t sell your house as fast as we will buy it!